» Win Early Entry Passes to the Let’s Grow Together Sale! 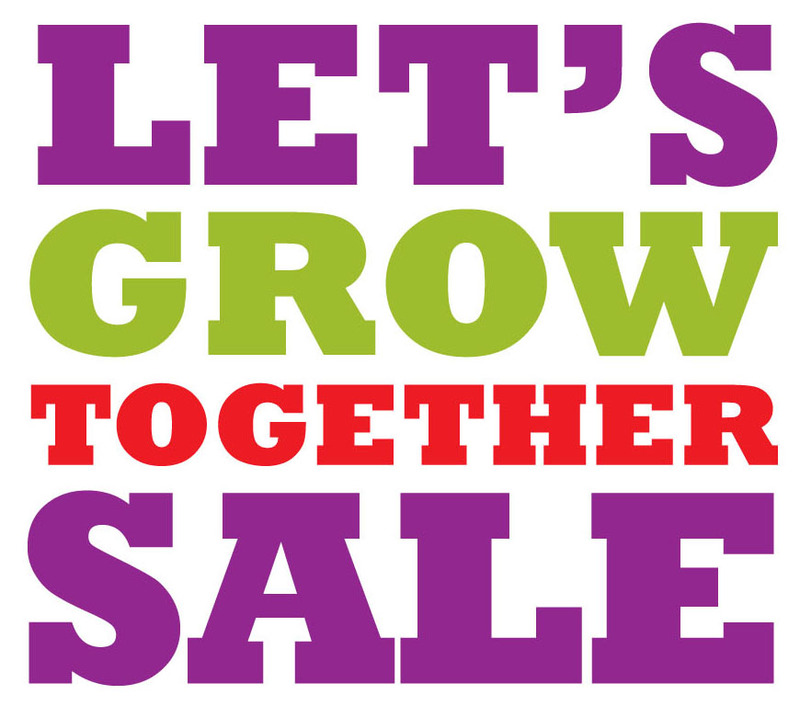 Home » Capital Region Deals » Win Early Entry Passes to the Let’s Grow Together Sale! Win Early Entry Passes to the Let’s Grow Together Sale! 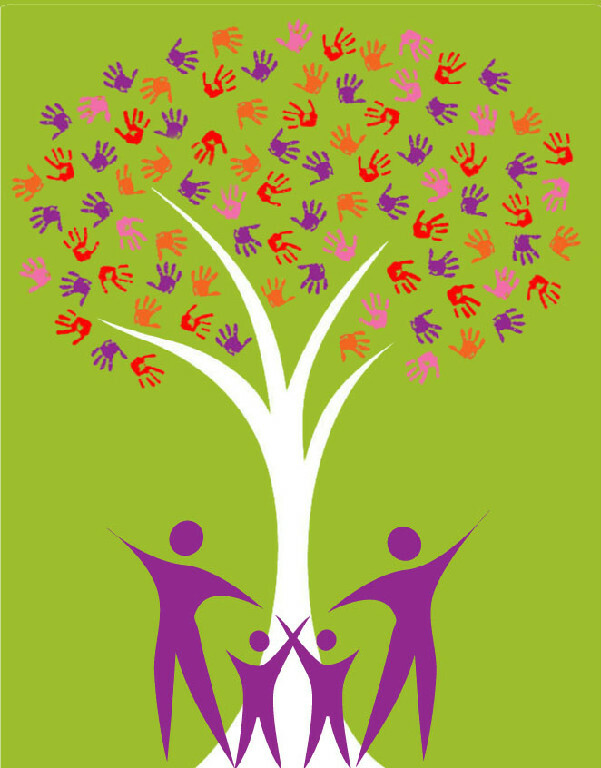 The Let’s Grow Together children’s consignment fall sale is coming up soon! The sale is open to the public sale on Saturday, August 20th from 9am-6pm and Sunday, August 21st from 9am-2pm. This is a GREAT place to get fantastic deals on baby and children’s apparel, gear, nursery items and even maternity clothes (something that is usually really hard to get a good deal on!). You can find a huge selection of gently used clothing for your kids and grandkids here and Sunday is half price day! You’ll find a HUGE selection of items to choose from- at really great prices! Perfect for back-to-school shopping, too. I am giving away 5 sets of pre-sale passes to my readers! Each winner and one guest will get to shop the private pre-sale on Friday, August 19th at 7 pm! To enter, comment below on who you will be shopping for. Five commenters will be randomly selected on 8/12 to receive a pre-sale pass! This entry was posted in Capital Region Deals, Contest and tagged consignment, Giveaway. Bookmark the permalink. Shopping for my two beautiful grandsons born 2 months apart! I will be shopping for my two boys! I will be shopping for my ten year old, two year old, and new baby on the way, plus, my niece, who I get to meet for the first time when she moves back to the states from Germany! I will be shopping for my 3 year old triplets. Thank you so much I love it there. So much stuff and I can add or toys because of this place. I will be shopping for my first grader and two year old…fingers crossed!!! I will be shopping for my 7 year old daughter! For my 4 yr old triplets and 1 yr old!!! They didn’t give me time to consign this time!!! I will be shopping for my daughter and my grandmother for her to give away to the less fortunate.